Since 1974, Delta Delta Delta has channeled our philanthropic passion and made evident our commitment to Children's Cancer Research. Tri Deltas across the nation seek to save the precious lives of children, and we are especially proud of our national partnership with St. Jude Children's Research Hospital located in Memphis, Tennessee. At St. Jude, no family ever receives a bill and the hospital is at the forefront of pediatric cancer research and treatment. In addition to raising over $62 million for St. Jude since 1999, Tri Deltas also support other organizations, including Riley Children's Hospital and Alex's Lemonade Stand. 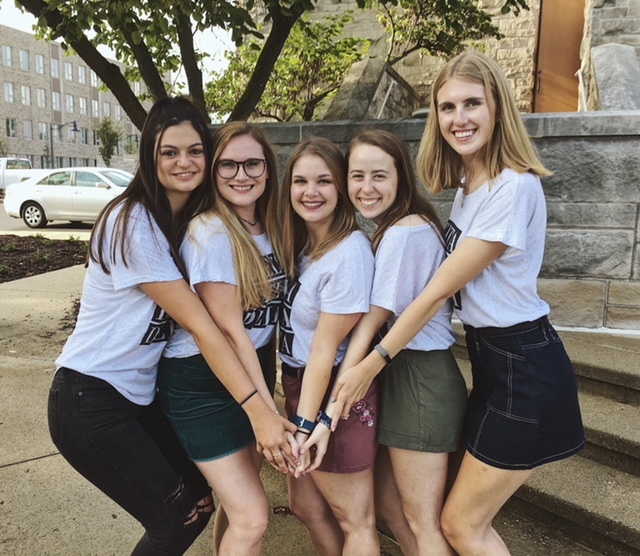 In the fall, Butler Tri Deltas hold the annual TriHop and Delta Donuts events, where we serve pancakes, breakfast foods, and donuts during a weeknight evening. In the spring, we hold Sundaes for St. Jude. The Delta Lambda chapter is, without a doubt, most proud of the impact of Sincerely Yours, our letter writing campaign. 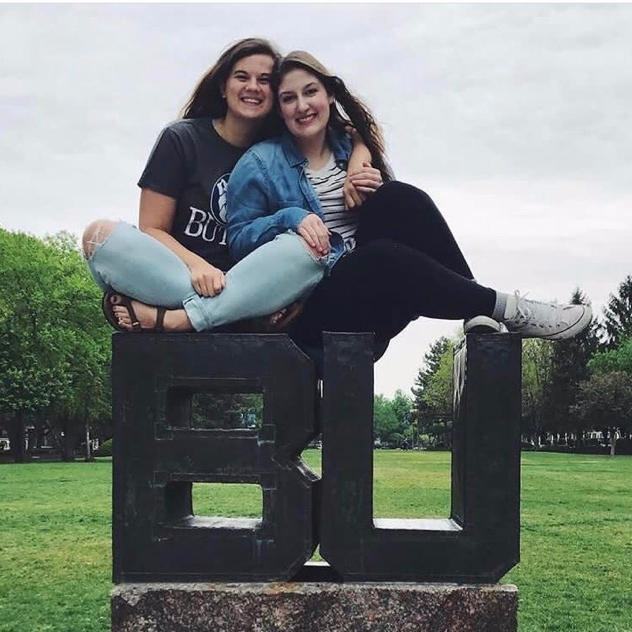 Last year alone, our chapter raised over $35,000 for St. Jude after receiving donations from family and friends who our sisters reach out to for support. No other Greek organization has made the kind of commitment that Tri Delta has made with St. Jude Children's Research Hospital. In fact, no other organization of any kind has made a commitment larger than that which Tri Delta pledged nationally in 2014. 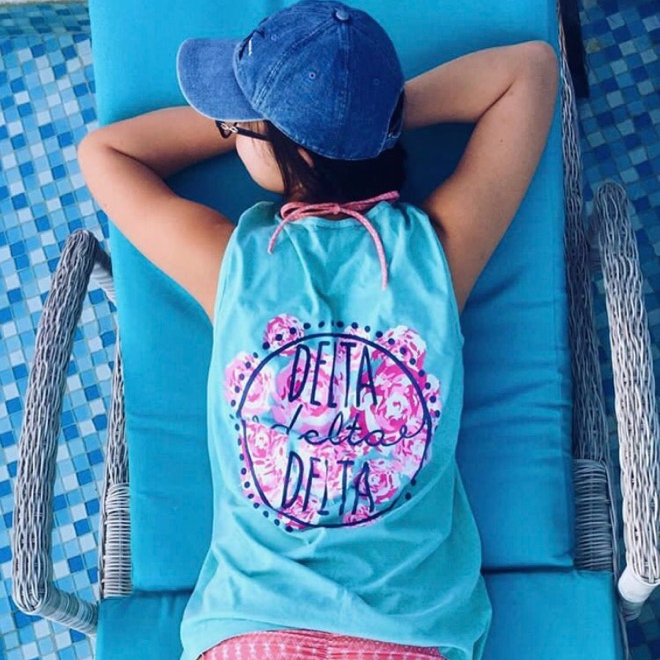 In 10 years, Tri Delta pledged to raise 60 million dollars for the organization. It has been over 4 years, and we have already raised over 35.5 million dollars towards this goal due to the the passion, love, and dedication our sisters have for the hospital. Tri Delta Place, an on campus short-term housing facility at St. Jude, was named after our sorority after the pledge was made. 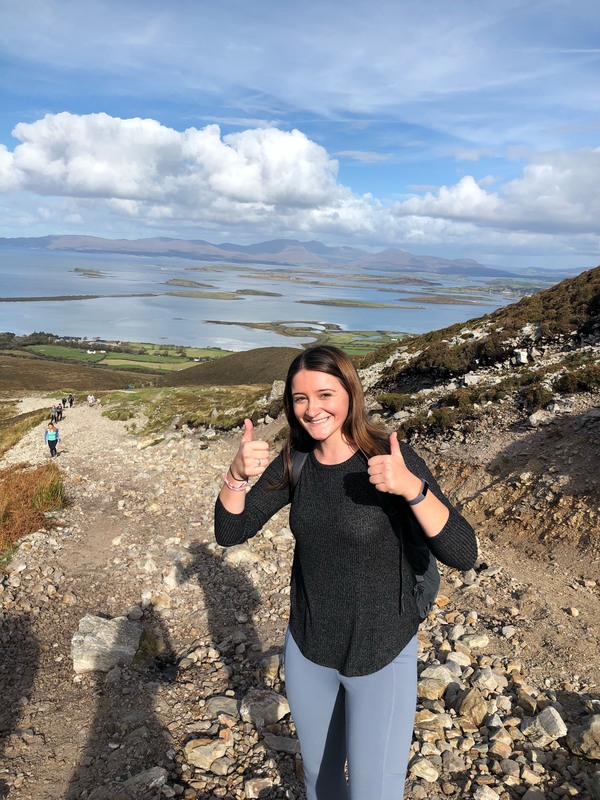 St. Jude is an amazing place, and our sisters have made a huge impact on the lives of the doctors, staff, and patients. Yearly trips to the hospital in Memphis are planned, and sisters return with amazing, authentic stories of the inspiration and hope they personally experienced. 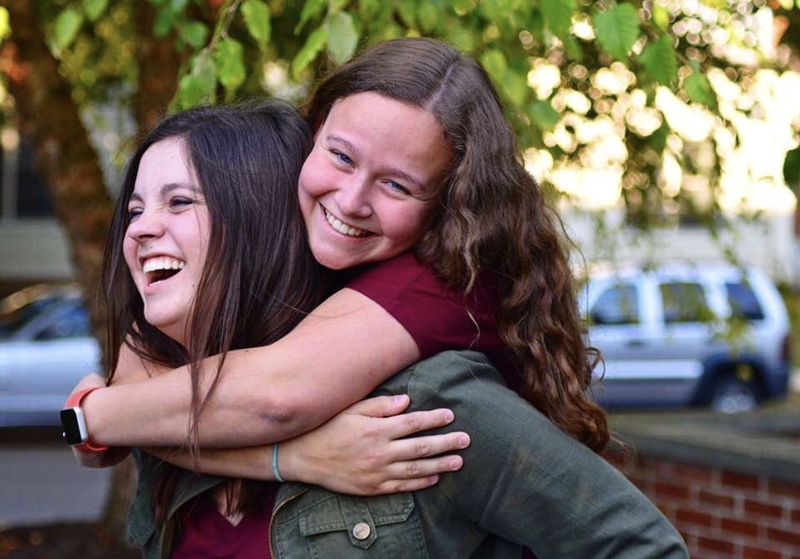 Sisters are able to realize the direct impact Tri Delta is really making at St. Jude, and that realization motivates our chapter to continually increase the passion behind our philanthropy. 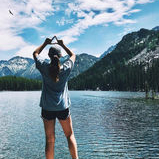 Philanthropy is a vital and valued aspect of Tri Delta, and is a mission we take very seriously. Dedicating ourselves to Children's Cancer Research gives us a way to live out our Purpose-- to form a stronger, more womanly character-- as well as allowing us to give back to our community. We are excited about our philanthropic events in the future, and look forward to continuing the support of Children’s Cancer Research and St. Jude. It is only possible through the growing passion of our sisters and the steadfast encouragement from our campus.